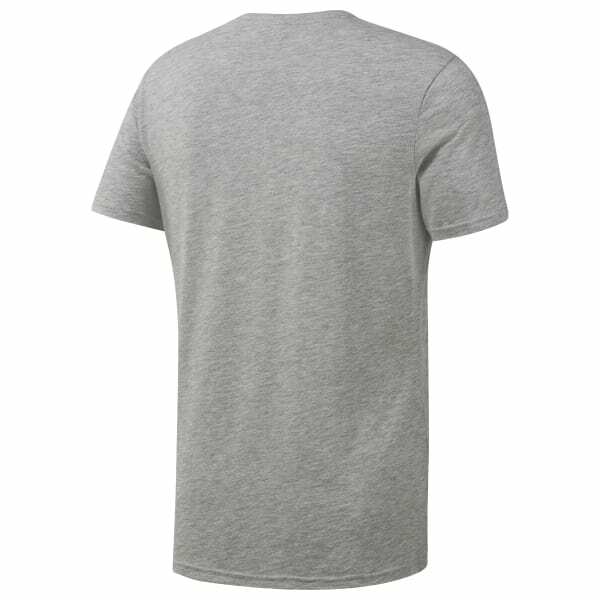 Keep up the pressure and intensity round after round in this men's t-shirt. It's made of soft, stretchy fabric for free and easy movement on the mat. The slim fit keeps this look snug and leek.